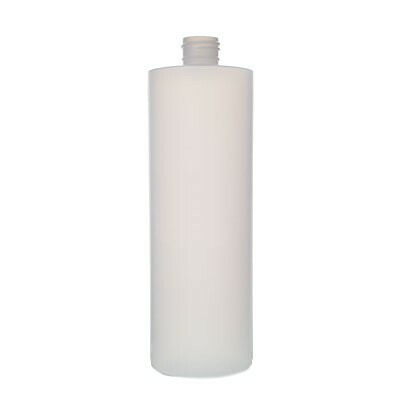 Natural Plastic Cylinder Bottle with standard screw cap/lid. Available in the following size: 4oz., 16oz. (Pints) and 32oz.(Quarts). Also available with Squirt tops.